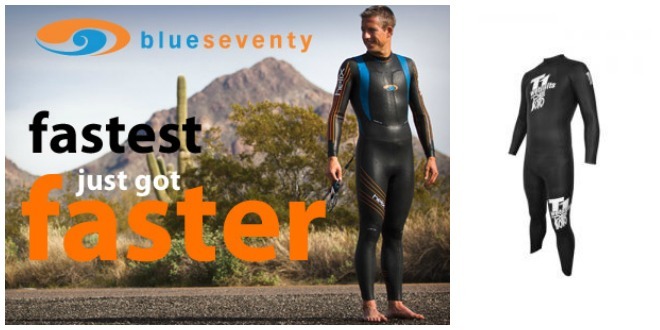 Fleet Feet Sports Madison’s Wetsuit Blowout Sale! It is that time of year when we sell our wetsuit rentals! They will be 60% Off + Rewards! The suits have been rented for 1-2 years at our Madison and Sun Prairie locations. We will offer rentals again next year, if you are not ready to purchase quite yet! Help us make room for our 2016 triathlon gear and apparel. *Offers good on in-stock merchandise only. $25 rental credit can not be applied. Wetsuits may not be put on hold before the sale. First Come, First Served. 30+ suits in stock. Wetsuits sold in current condition. Doors open at 11am. ALL SALES FINAL.